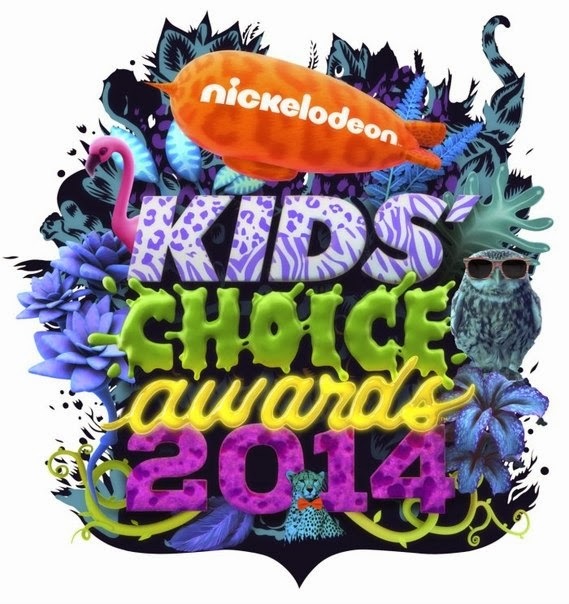 NickUKHub: Mark Wahlberg to Host Kids' Choice Awards 2014 on March 29th 2014! Mark Wahlberg to Host Kids' Choice Awards 2014 on March 29th 2014! Get ready for slime! Nickelodeon USA has announced on their official Twitter account that the host of the 2014 Kids' Choice Awards will be actor Mark Wahlberg, famous for appearances in movies Ted, Contraband and The Fighter. It is presumed he was chosen as he is staring in the latest installment of the Transformers movies, Transformers: Age of Extinction, which is set to premiere this year. The awards show will air live on Nickelodeon in the US on Saturday March 29th 2014 at 8/7c, and it is highly likely that it will air the following day, March 30th 2014, on Nickelodeon UK & Ireland.